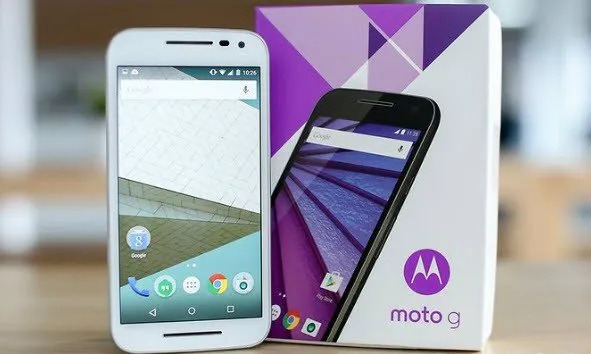 We have list of Bypass MOTO FRP Methods below, including Moto G3, Moto G4, Moto G4 Plus, Moto E5 Plus. 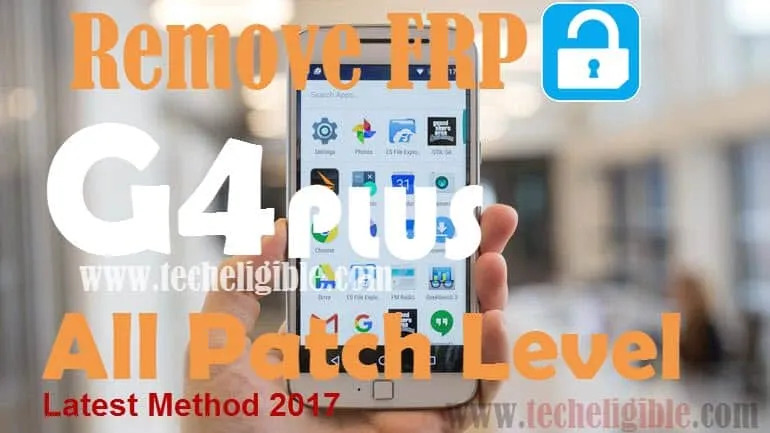 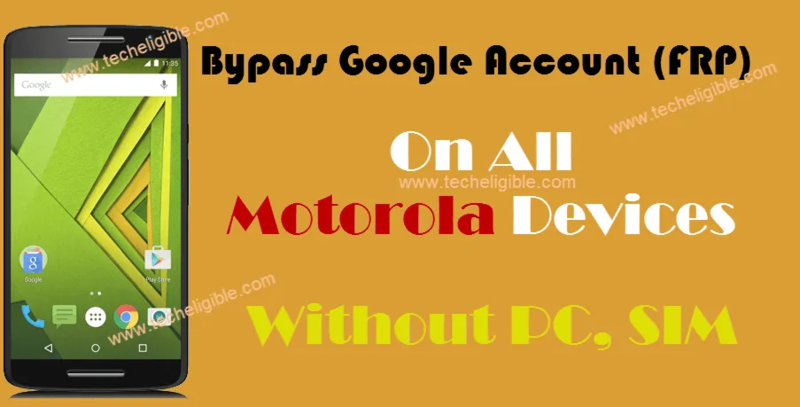 and if your Motorola android version is 7, 6, or 5, so you can try our best Moto Android frp bypass method from here. 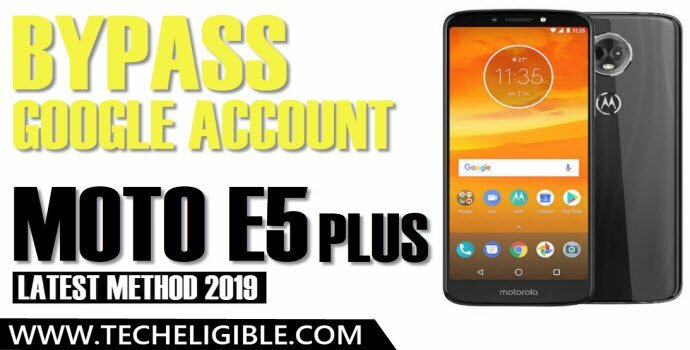 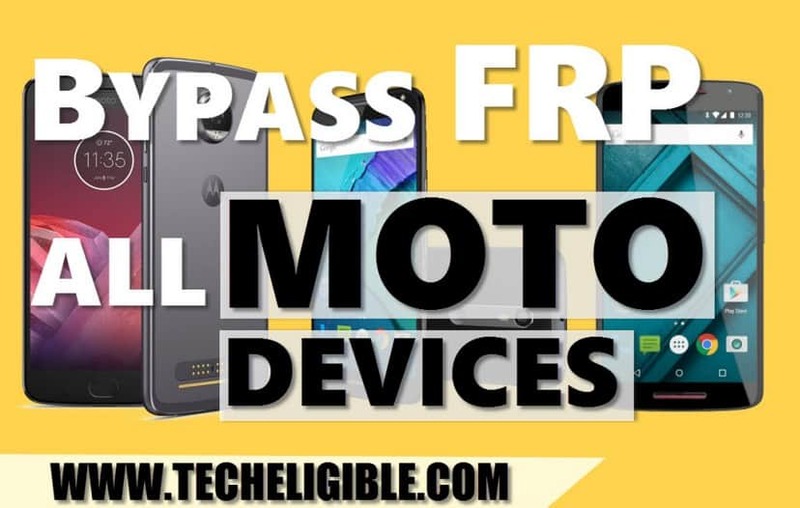 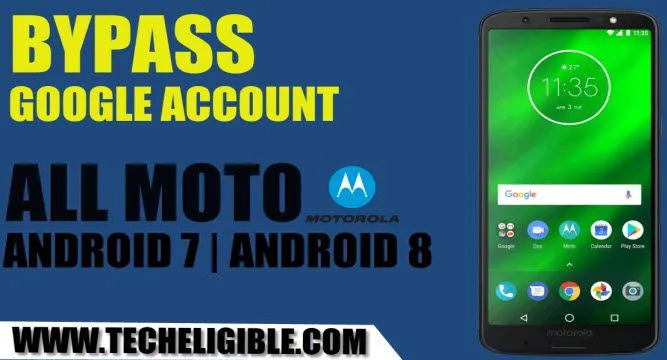 If you have any question regarding moto frp bypass method, you comment us or request new Moto FRP bypass Method.